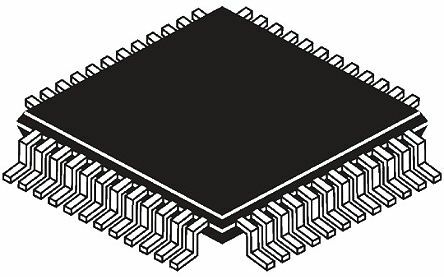 Microchip 32-bit PIC32MM family microcontrollers with microAptiv™ UC core and ECC Flash program memory. They feature the microMIPS™ instruction set for 35% smaller code while retaining 98% performance compared to MIPS32 processors. 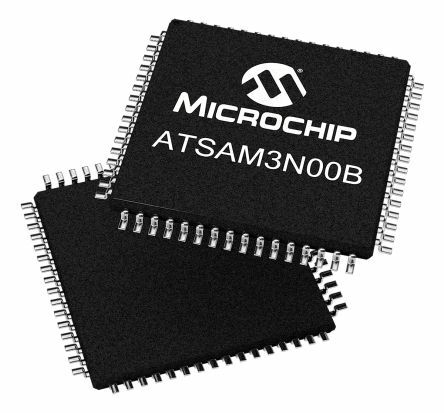 These PIC32MM MCUs are from Microchip's lowest power and most cost-effective family of 32-bit PIC32 microcontrollers. 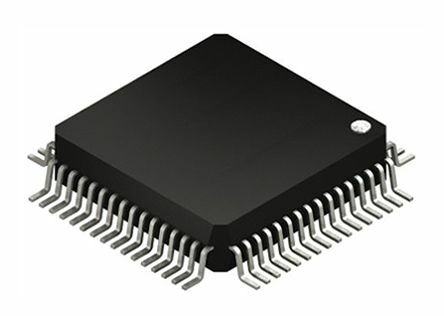 They are high performance general purpose MCUs ideal for applications demanding low power and longer battery life. Featuring core-independent peripherals, these MCUs offload key fucntions from the CPU. 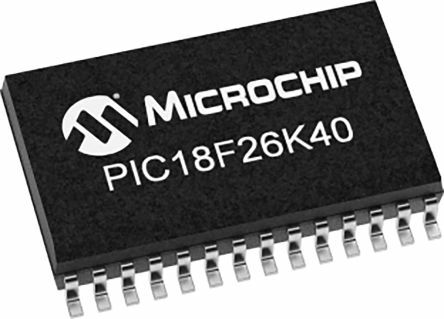 The devices are fully supported by Microchips MPLAB® Code Configurator (MCC) software to help simplify designs. Typical target applications include IoT sensor nodes, environmental monitoring devices, portable medical or fitness devices, building automation/control and low-cost motor control applications.